Collects Captain America Comics (1941) #1, What If? (1977) #4, Captain America (1968) #155 And #333, Captain America (2004) #34 and material From Captain America (1968) #178-183. 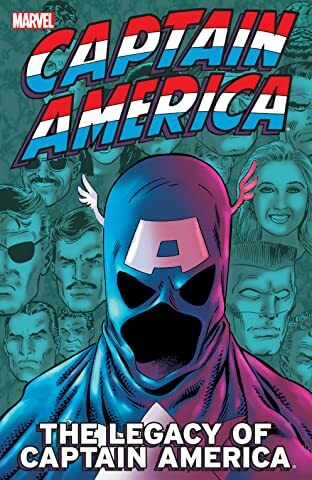 Captain America - a hero for the ages, no matter who's behind the mask! In 1941, watch as Cap and Bucky take on the Red Skull for the first time! 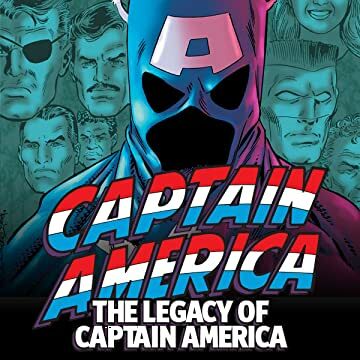 Learn the secrets of the men who wore the mask after Cap died! In 1987, witness Johnny Walker become a government-sponsored Cap! And in 2008, see the long-thought-dead Bucky take over as the new Cap! Plus: one young man who donned the mask for only a day!